The Osun State Election Tribunal has validated the victory of Gov. 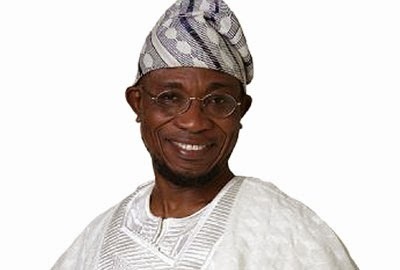 Rauf Aregbesola in the August 9 governorship election in the state, reports PM News. The tribunal in its ruling in Osogbo on Friday reaffirmed Aregbesola as the winner of the election. Justice Elizabeth Ipejime, Chairman of the tribunal, said the Independent National Electoral Commission (INEC) was right in declaring Aregbesola as the winner having scored the highest number of valid votes. Aregbesola had defeated his Peoples Democratic Party (PDP) rival, Senator Iyiola Omisore in the keenly contested election scoring 392 284 votes to the 292 742 voted that Omisore got.